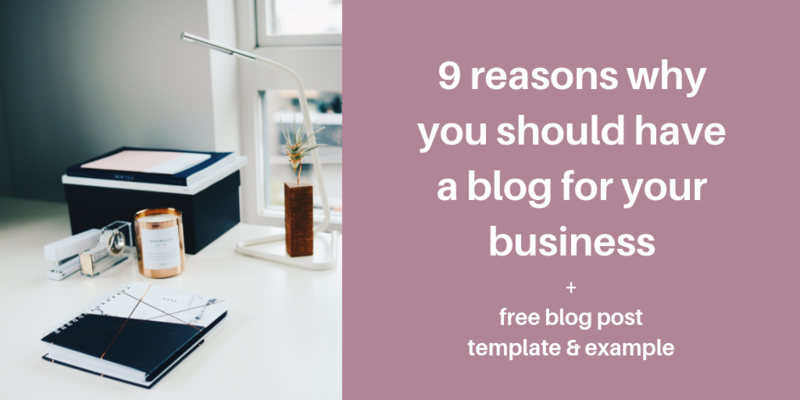 Here are 9 key reasons why you should have a business blog if you don’t already. What’s one of the best ways to generate a consistent source of leads for your business? Boost your search engine optimization (SEO). And you know what’s great for boosting your business’s SEO? Having a business blog. If you don’t have a blog for your business, you website probably consists of only a few webpages. And you probably don’t update them very often. This gives Google few pages to index for your business. And it tells Google that your website doesn’t produce fresh content. When you have a business blog, on the other hand, you give Google a new webpage to index every time you publish a new post. (That’s why websites with a blog have 434% more indexed pages.) And if you publish these posts regularly, Google will reward you for sharing fresh content. Blogging also makes it easy to build content around keywords, create content that generates social media shares, and get links from other blogs and websites. The result? It helps you build up your SEO street cred. Now, I’m going to be real with you: SEO won’t get you on Page 1 of a Google search results page overnight. But if you regularly publish high-quality posts on your business blog, you’ll be more and more likely to be the business people find when they search online. Want more traffic on your website? Starting a business blog is a great way to get it. After all, when you have a business blog, you can take the traffic you get on your blog posts (from SEO and other sources) and drive it to your website. You can also attract people with great content, such as free tips and resources, and then encourage them to check out the products or services on your website. These days, customers usually don’t buy from a business right after they discover it. Instead, they take some time to research the business and consume a few pieces of content before they decide to take the plunge. When you have a business blog, you help potential customers through this process by making it easy for them to get to know you. In particular, by sharing relevant, high-quality content, you show your customers that you’re committed to helping them. You also create opportunities to earn their trust, which increases the chances that they’ll return to your website, join your email list, and buy from you. And because a business blog lets you showcase your brand personality and share what makes your brand unique, it’s a great platform for distinguishing yourself from your competition. Having a business blog helps you generate leads and email subscribers in two key ways. First, every new blog post you publish is a new webpage for Google to index for your business. And when you have more webpages indexed in Google, you have more opportunities to attract and generate leads or subscribers with valuable content. Second, a business blog makes it easy to promote lead magnets and content upgrades, resources that help you turn web traffic into new leads and subscribers. That’s why B2B businesses that have a blog get 67% more leads than businesses that don’t. If people are going to give you their hard-earned cash, they want to know that you have the expertise to create an amazing product or offer an outstanding service. What’s a great way to showcase this expertise? By sharing new content regularly on your business blog. When you publish educational information or tips related to your niche, you demonstrate that you know what you’re talking about. You also help your audience by giving them answers and resources they can use to solve a problem, improve their lives, or grow their own business. If you share valuable content consistently on your blog, you’ll become a go-to resource for your audience. And if your audience sees you as the brand to turn to, they’ll be more likely to think of you when they’re ready to make a purchase. 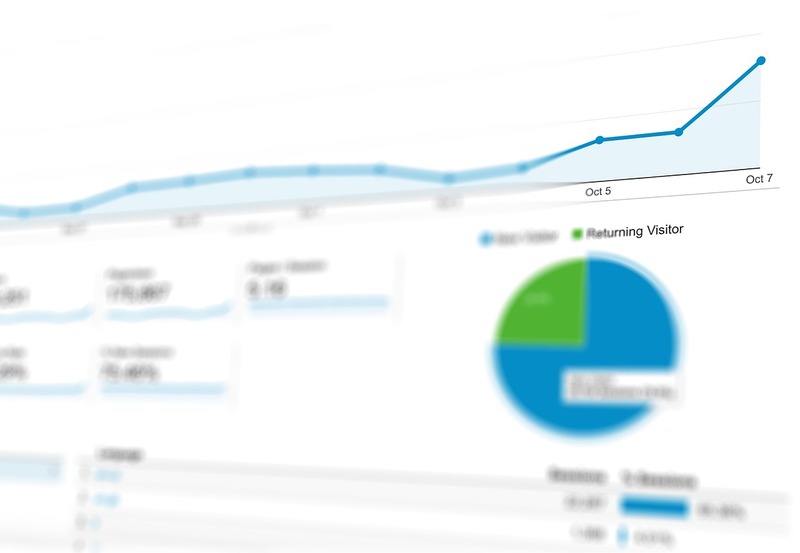 If you want to grow your business, it’s essential to understand your audience to a T. If you publish blog posts and monitor your web analytics regularly, you can identify the topics or resources that resonate with your audience and the ones they couldn’t care less about. This helps you create better content for your blog in the future. But more importantly, it gives you insight into the types of products or services your audience is most likely to buy. And when you’re selling products or services that your audience actually wants, you’ll make more sales. Although blogging is never truly free (your time costs money, after all), having a business blog is one of the most affordable ways to market your business. If you simply add a blog to an existing website, the only additional costs you’ll have to cover are the time or resources you need to write and publish blog posts. That’s why having a business blog is one of the cheapest ways to boost your traffic, leads, and sales. Unlike online ads, the posts on your business blog can give you an ongoing return on investment. When you run an ad campaign, people will see your ad only while the campaign is running. As a result, your ads won’t generate any traffic, leads, or sales once your campaign ends. It’s true that you don’t need a blog to promote your business using social media. But having a business blog makes it much easier to use social media to promote your business. When you don’t have a business blog, you have to create content specifically for social media. But when you have a business blog, you can simply repurpose content from your blog posts for social media. 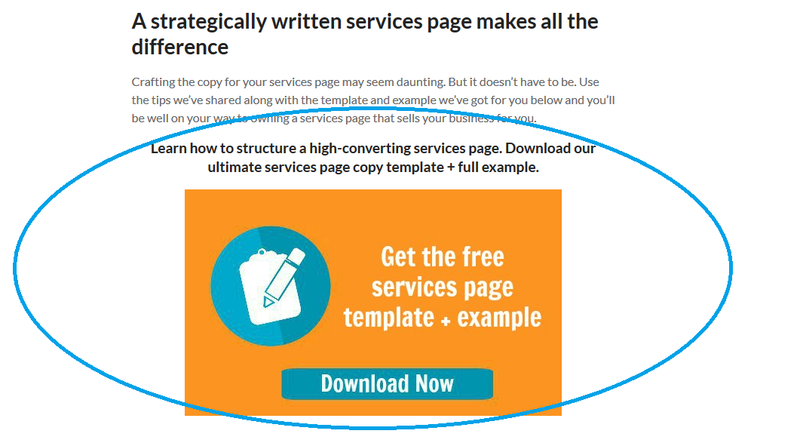 And instead of having to convince people to head directly to your services page or product page right from their Instagram feed, you can woo them with more free content on your blog before going in for a sale. I’ll be the first to admit that creating and maintaining a blog for your business takes work. But it’s work that’s well worth the effort. After all, blogging is an effective way to not only boost your traffic, leads, and sales but also build a relationship with your audience and position yourself as an industry expert. And unlike other marketing tactics, like running paid ad campaigns, it’s incredibly affordable. So what are you waiting for? If you don’t already have a blog for your business, get out there and start one today!